What Was The Yangtze Incident? 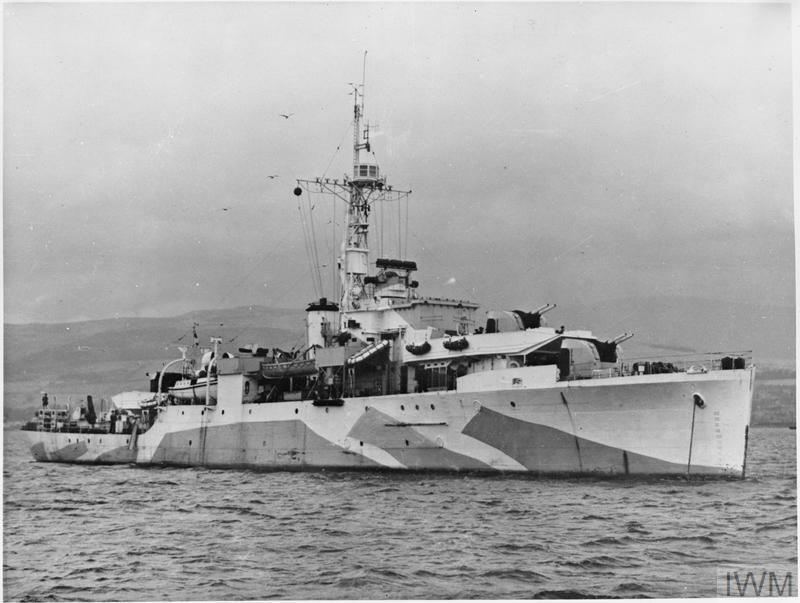 In April 1949, with civil war raging in China between the Chinese Communist People's Liberation Army and Nationalist Kuomintang forces, the frigate (a type of warship) HMS Amethyst was ordered up the Yangtze River to act as a guardship for the British Embassy in Nanjing. When it was around 70 miles away from Nanjing, Amethyst came under fire from Communist artillery batteries on the northern bank of the river and while attempting to evade the shelling it ran aground. During the incident 17 members of the crew were killed and 10 wounded, including the captain, Lieutenant Commander Bernard Skinner, who later died. The ship was to become notorious during the Yangtse Incident after the Second World War. With the ship still under fire from Communist forces, First Lieutenant Geoffrey Weston assumed command. He ordered an evacuation of the wounded and those who could be spared to the Nationalist-held southern bank of the river. Over the next few days, the frigate HMS Consort attempted to re-float Amethyst but was forced back by intense shellfire causing a number of casualties amongst its crew. Two more vessels, the cruiser HMS Londonand the frigate HMS Black Swan were sent to assist, but were also forced back. Amethyst's crew eventually managed to re-float the ship and Lieutenant Commander John Kerens, the assistant naval attaché in Beijing, was able to get on board and assume command. He established a truce with the local Communist forces but conditions worsened for the crew on board the ship in extreme heat and as rations ran short. Early in July, under cover of darkness, Amethyst slipped its anchor chain and started traveling downstream to Shanghai. It was under artillery fire for part of the journey and had to negotiate treacherous sandbanks and a barrier in the river. Despite these difficulties HMS Amethyst successfully reached Shanghai and re-joined the British Far East Fleet. It arrived in Hong Kong under a glare of publicity from the world's press who had eagerly followed the events of the ship's three month ordeal. 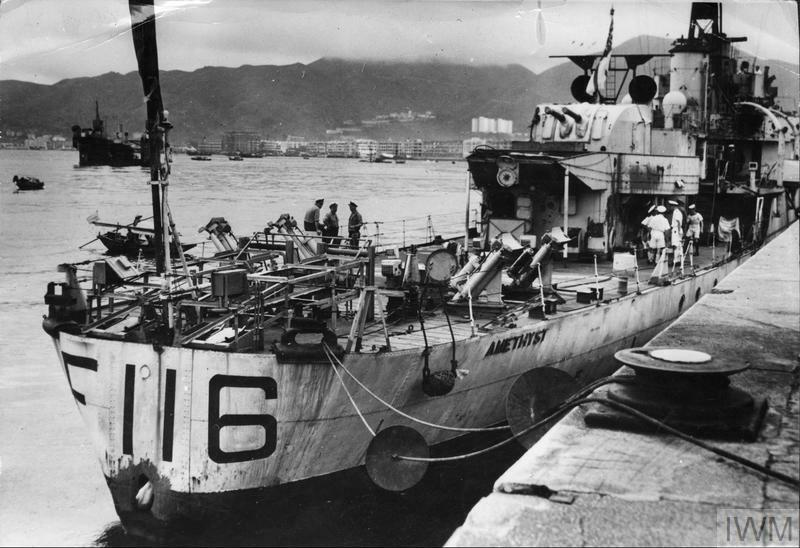 HMS Amethyst, with a shell hole in its stern, docked at Hong Kong after travelling in darkness from the Communist-held Yangtze River area, 10 August 1949. In 1839 Britain captured the town of Aden (now part of Yemen) in the south of the Arabian Peninsula. 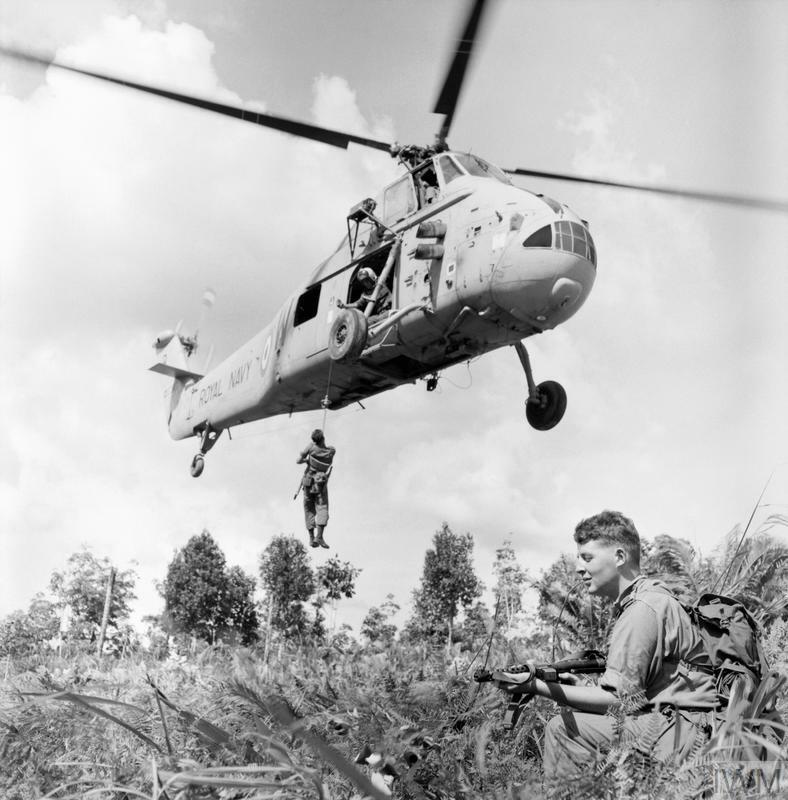 In June 1948 a state of emergency was declared in Malaya, South East Asia, after the murder of three rubber planters by the Malayan Races’ Liberation Army (MRLA), a guerrilla army pursuing an independent Malaya.